There’s two kinds of renders: ones spawned from the imagination of designers and ones that follow closely the rumors and leaked sketches and patents. 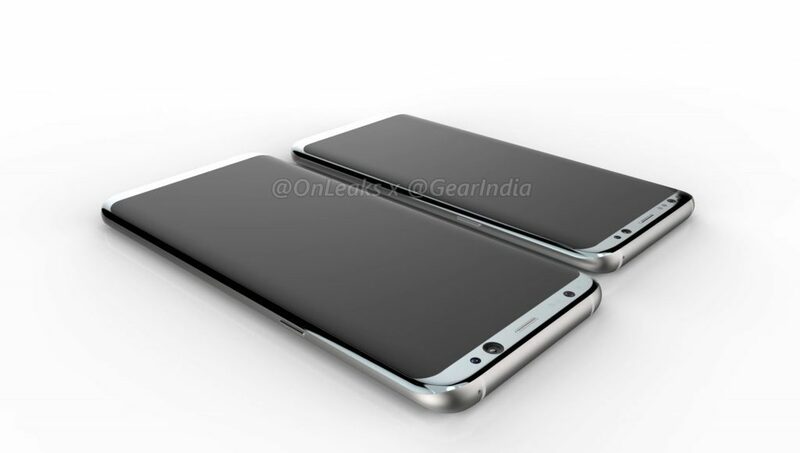 The second category includes some of the renders done by @OnLeaks and he now published renders for the Galaxy S8 and Galaxy S8 Plus. 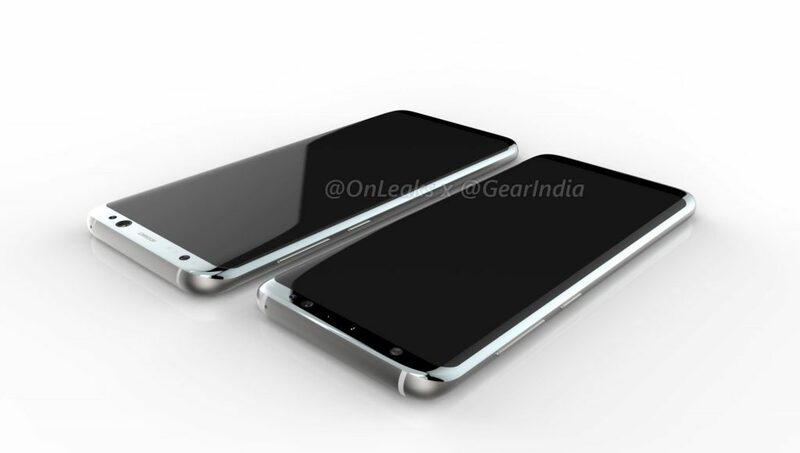 There’s also a 360 degree render video of the devices shown below. 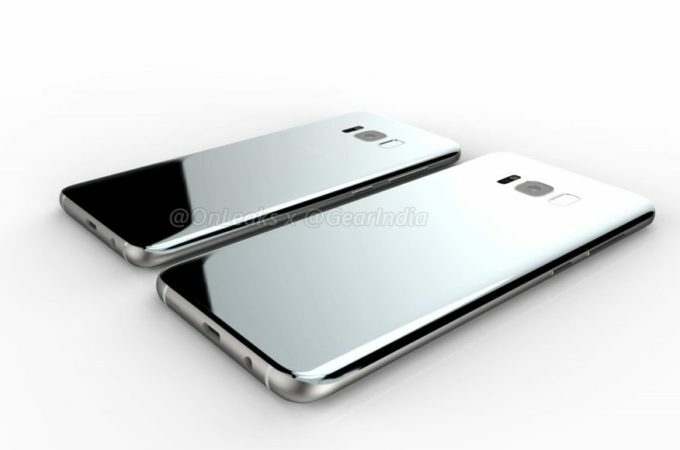 I have to say that these renders are much shinier than the previous ones we’ve seen for these phones. 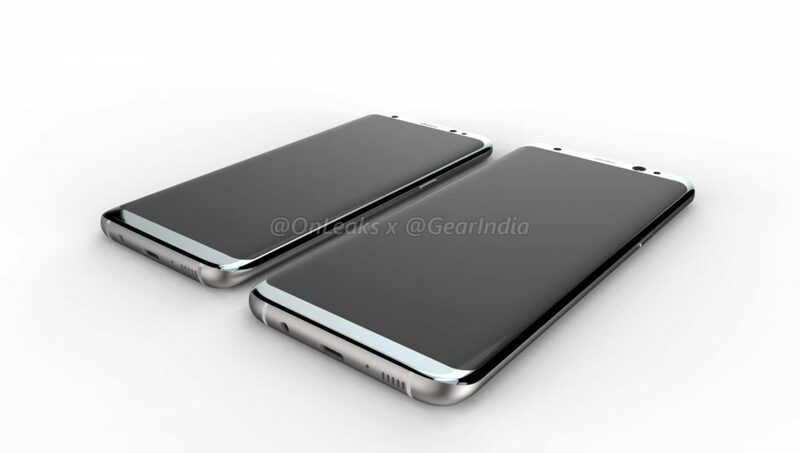 The source claims that Samsung will keep the “glass and metal sandwich” approach with both new smartphones and the diagonals of 5.8 inches and 6.2 inches are once again confirmed. 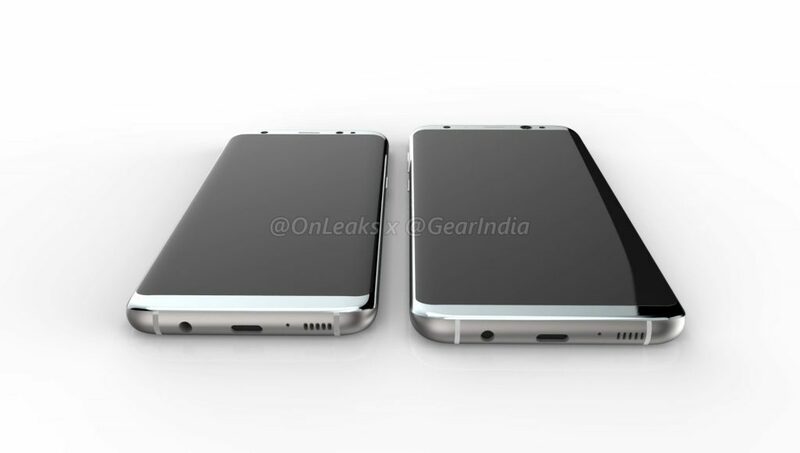 Super AMOLED panels and dual curved edges are here too. 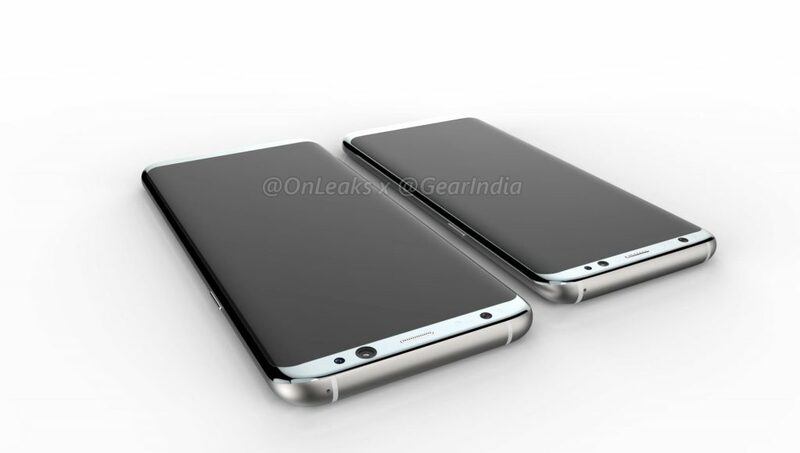 Galaxy S8 is going to be an 8 mm thick machine, while the Galaxy S8 Plus will be 10 mm longer but keep the same waistline. 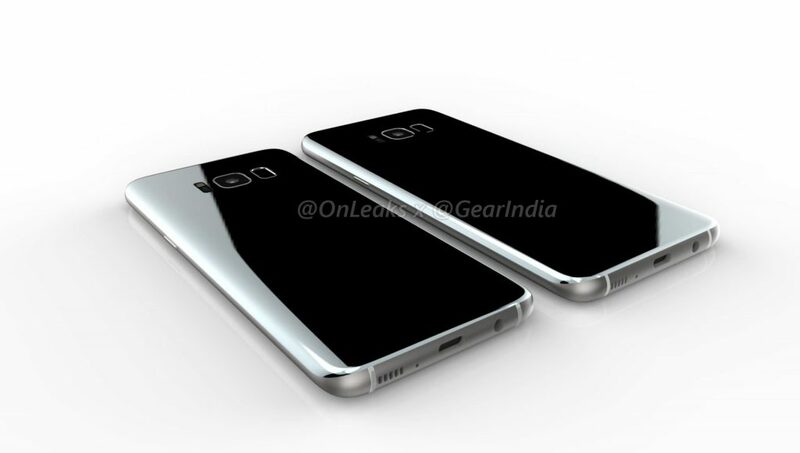 Up to 6 GB of RAM will be available, plus a fingerprint scanner, iris scanner and Samsung Knox. 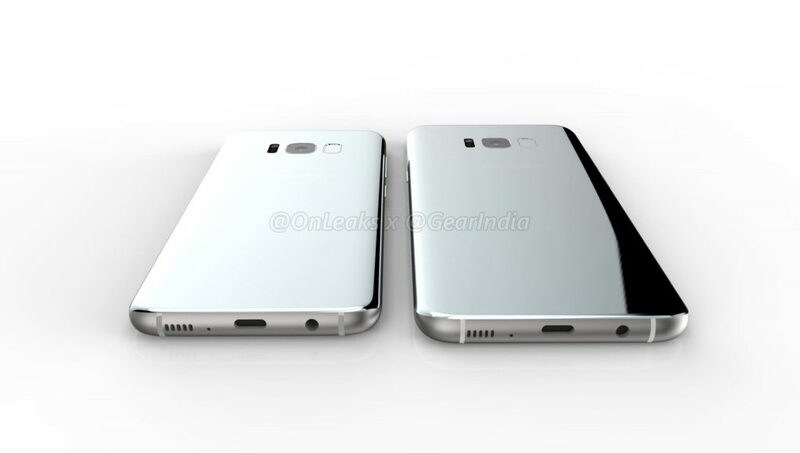 People have been asking for dual speakers, but we don’t seem to be getting those on this device, but rather a singular speaker at the bottom. 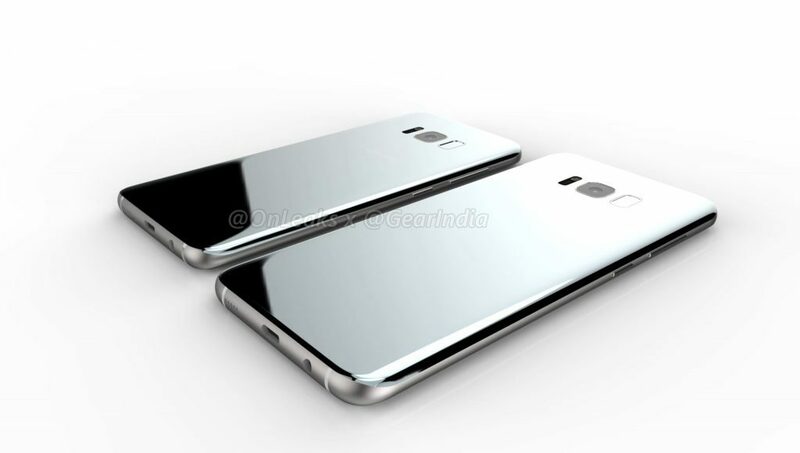 I love the shine that @OnLeaks has given the glass back, which reminds me of the platinum Xperia Z5, but that probably won’t be kept on the real thing.